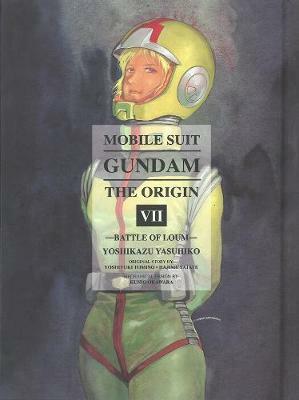 MOBILE SUIT GUNDAM has become one of sci-fi's biggest brand names, leading to TV series, games, action figures and more. In a brutal civil war, half of humanity has been wiped out, while Zeon's army of Zaku mobile suits is the ultimate decisive weapon. With the Federation's first Gundam out of action, teen Amuro Ray miraculously stumbles on a second unit - the awesome RX-78 Gubdan. Now, in control of a machine with unparalleled destructive power, will Amuro's actions save the colony's survivors or destroy them?